Welcome to our new website! We’re pretty excited about it and really hope you like it. The site has tons of new features, making it easier than ever to find the pickups and electronics you need to take you to the next level. We’ve improved the organization of all products so you can browse how you want – Pickups are organized by series or by application (strings and shape). Pre-wired harnesses are organized by layout (number of pots and switches) or by frequency response (preamp). Our previous website was limited in how products are organized. This has always been a challenge for us and our dealers. Bartolini makes more different shape pickups than anyone. We want you to be able to find what you want easily, but we also want you to be able to browse to discover your options. It makes sense to organize by number of strings, or by shapes, or by voice options. We organized the new site by all those ways. 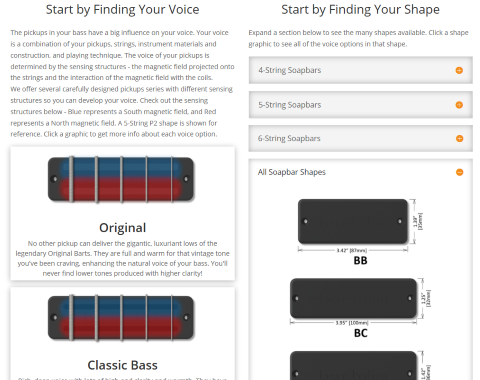 So, if you already know what shape you have, you can start there, but if you aren’t sure, no problem – you can still learn what voice options you have even if you haven’t taken measurements yet. If you are an instrument builder and haven’t even decided what shape you want to use, we’ve made it easy to see your options with dimension drawings. Similarly, we’ve organized our pre-wired harnesses, so you can find your options by the knob layout or by frequency response. With well over 100 models to choose from this will help you understand what will work best in your instrument and for your voice. We added frequency response charts to help the more technical folks. We’ll be making a post soon to explain how the charts work for the less technical. 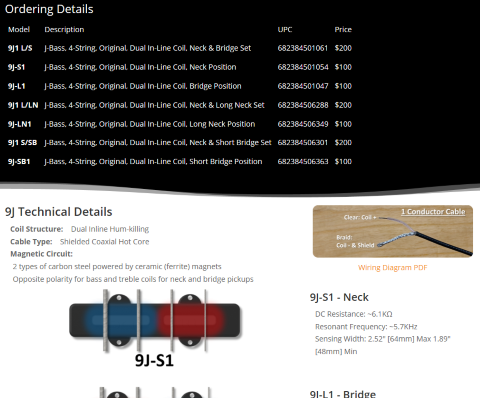 We’ve also added more detail to the descriptions and specifications for all our preamps and pre-wired harnesses. We’ve also improved access to wiring diagrams for current and even for discontinued products. We’ve provided tons of new details to make pickups and electronics much easier to understand. 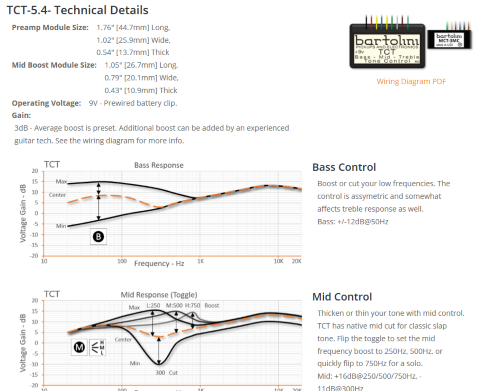 We added new graphics to show coil structures and magnetic fields of pickups, resonant frequencies, DC resistance, dimensions, wiring details, and ordering information. We have new pre-wired harness images, detailed frequency response charts, descriptions, specifications and ordering details. Of course, we know we’ve needed a new site for a long time, but we have also known it is a huge project. Because we make well over 1000 different products, there is just a lot of content needed – photos, graphics, specifications, descriptions, and organization. We had a few false starts with web developers mostly because the bulk of the work was in content development, not the site structure itself. So, after a while it became obvious we were going to have to do it ourselves. Although I am a geek, this is my attempt at developing a full website. I’m far more comfortable designing mechanics, circuits and logic than software – especially high-level web stuff. Graphics and layout are also pretty new for me. 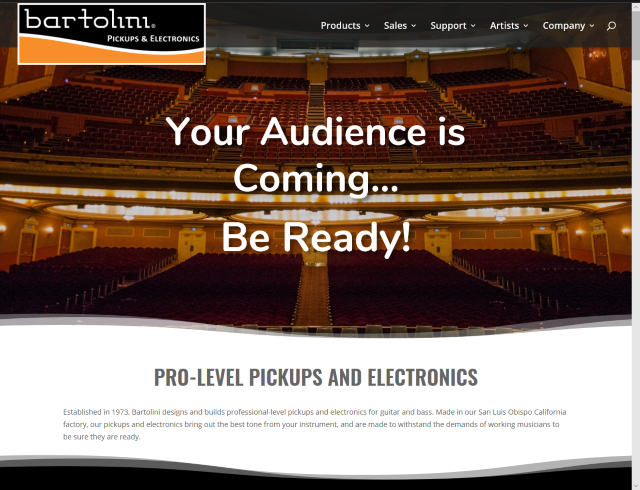 I started work on the photos and graphics when I made our new catalog and pickups banner for the NAMM show. For a long time, we have noticed players will talk about their Bartolini pickups as though all our pickups are the same. They’d say they love their Bartolini pickups, but not necessarily know what series or model they have. We get it. I’ve been there, too. Because we have been making pickups for over 45 years, we grew organically, and our model numbers slowly expanded over time. So, while there are some players who can decipher all the codes, most are very confused by them. To help with understanding, we developed new graphics to depict the coil structures and magnetic fields of each pickup we make. We hope this helps players better understand the similarities and differences between our pickups series and why each pickup is designed for a specific number of strings. I should mention that I had several personal challenges while developing this site. I’ve been pulled away from the factory a lot. Last year, my dad died after a battle with heart disease and cancer. Also, my daughter has a chronic illness due to the cancer and treatments she had as a toddler. While she has been cancer-free for 16 years, the past year has been very difficult. 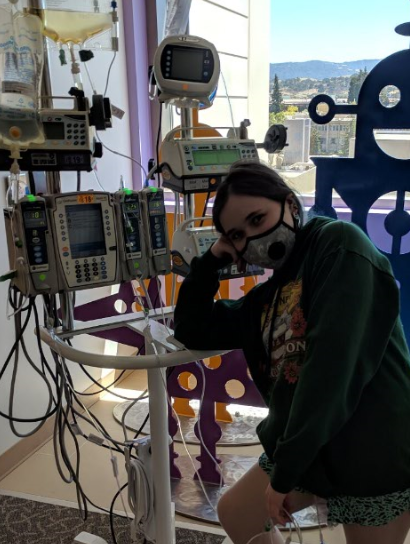 She’s spent several months in the hospital, had many trips to the emergency department, had several surgeries, and a lot of pain. My wife and I take turns staying at the hospital with her. To help with my sanity, I try to stay productive. So, I have spent a lot of time in hospital rooms, waiting rooms, and parking lots working on this site. The production team at Bartolini is amazing. They have been making sure everything gets built and shipped in my absence. Our loyal and incredible customers have been very patient and tolerant while waiting for the products and information that require my special attention. I want to personally thank you all for your support while my family faces these challenges. We really hope you like the new site. We hope it makes finding what you need to get to the next level as easy as possible. Please look around and see all of the new stuff we’ve included. Check out the new sections for artists, builders, repair shops, and diagrams. Enjoy all the new images and descriptions. This site has over 1000 pages, so there is a lot to see. With all of the new features, there is also a lot to come. Let us know what you think! 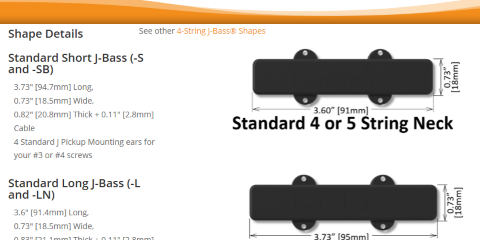 b-axis Jazz Bass Series Pickups Available Now! Introducing the New Soapbar Bass Single Coil-Singularity™ Series is here!